Justin Alexander wedding dresses feature classic silhouettes with a unique and modern approach. The chic designs are inspired by the ‘20s and ‘50s fashion. Each design in the collection is meticulously designed to ensure that all Justin Alexander Signature brides wear a masterpiece on their wedding day. As one of the oldest and most renowned designers within American and Europe, Justin Alexander know how to create the perfect wedding dress. With over sixty years experience Justin Alexander are experts within the wedding industry, meeting the needs of a brides all over the world. Two of the biggest influencing factors remain at the heart of any Justin Alexander design; romance and classic style. Each dress has a contemporary look with a hint of vintage glamour. Channelling the famous styles of Grace Kelly, Audrey Hepburn and Jackie Kennedy, each dress is timeless in beauty and style. 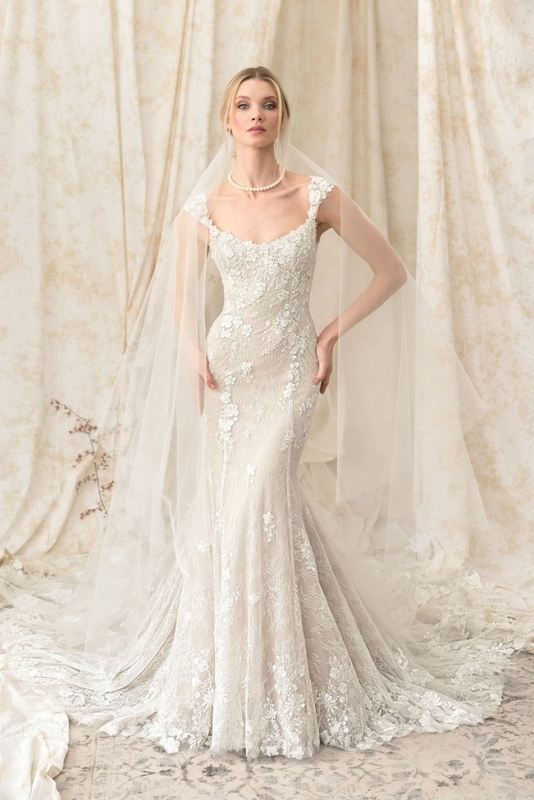 It’s safe to say that Justin Alexander wedding dresses have a certain look about them. Lavish lace, exquisite detail and distinct necklines all play a part in identifying these truly magnificent dresses. Although the vintage style features heavily in Justin Alexander wedding dresses, modern style is very much taken into consideration. Currently collections reflect up to date trends and influences. The merging of both modern and classic is not an easy one to co-ordinate and yet Justin Alexander manages this perfectly. If you’re looking for the perfect wedding dress that has the effortless style of vintage, glamour and beauty why not take a look at our Justin Alexander collection. 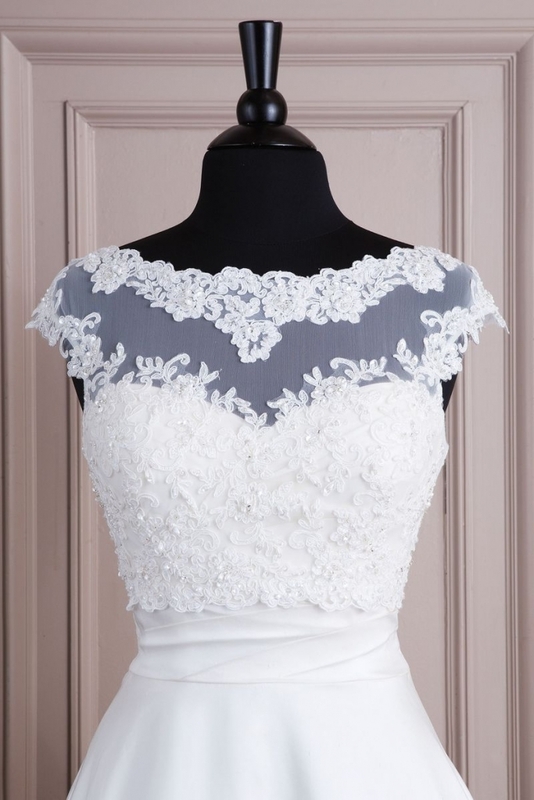 To view the full range of Justin Alexander dresses please visit their site directly. 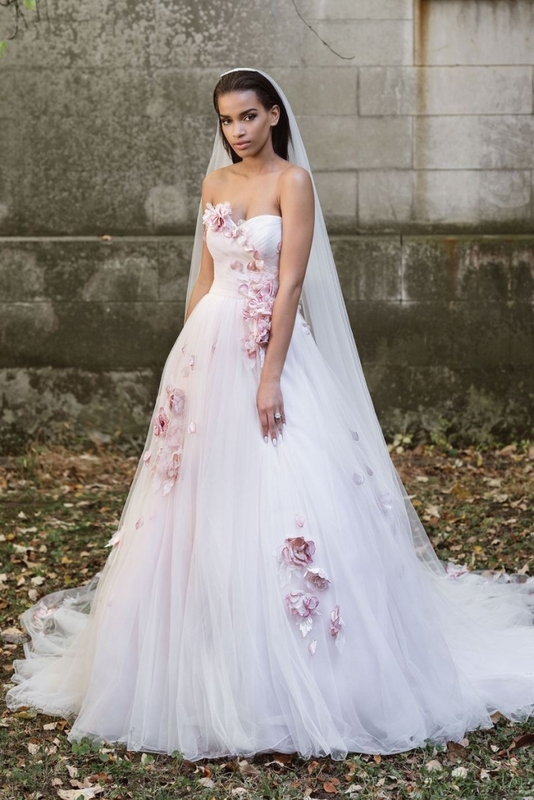 Fairytale Brides stock a wide range of Justin Alexander dresses as well as the Justin Alexander Signature collection. Be sure to contact us to confirm your perfect dress is available for a viewing.